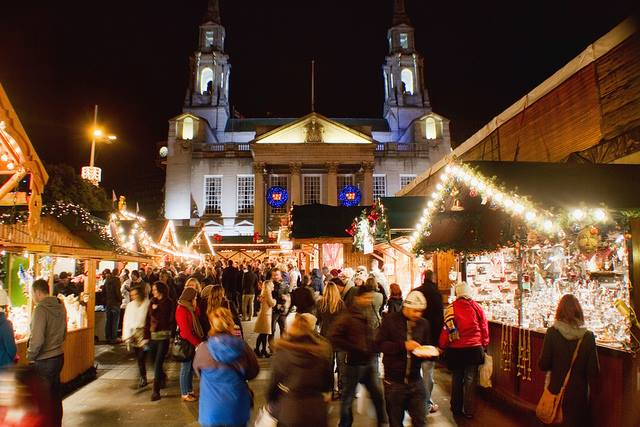 A fixture of the James College Christmas programme, Leeds Christmas Market is sure to be an essential trip for the not-quite-last-minute panic buy. Ensure you have your gifts in plenty of time for the big day, whilst soaking in the sights and smells of the North's most beautiful city. Sample a wide selection of Christmas themed snacks (mulled wine, roast chestnuts etc.) and enjoy a little slice of German in the industrial North.